850SS taken back to factory original specs. 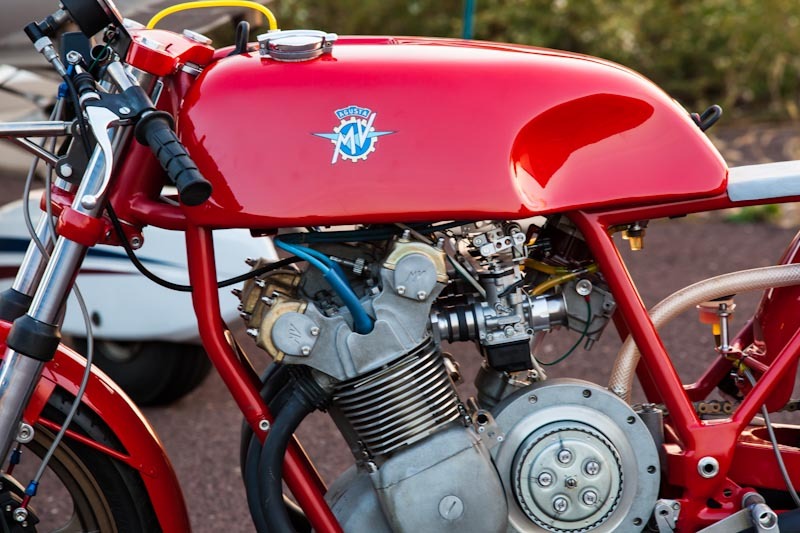 This 850SS MV Agusta project involved a full restoration to factory specifications for 1977. Increased from 48RWH to 60.5RWH. Click on the link to view all the details and pics of the build. Build completed in June, 2014. This MV Agusta 750 America was restored and modified. With the modifications, it has 86﻿RWH. Details and pics of the build still to come. Build completed in March, 2014. 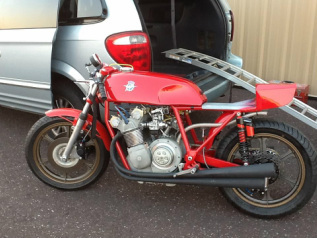 This 1968 MV Agusta replica race bike has had all kinds of modifications to it to make it light, and FAST! Click on the link to see the dyno test video for this at 100RWH! In addition, when the bike was at the Phillip Island GP, in January 2013, Giacomo Agostini took it for a test ride and photo shoot. 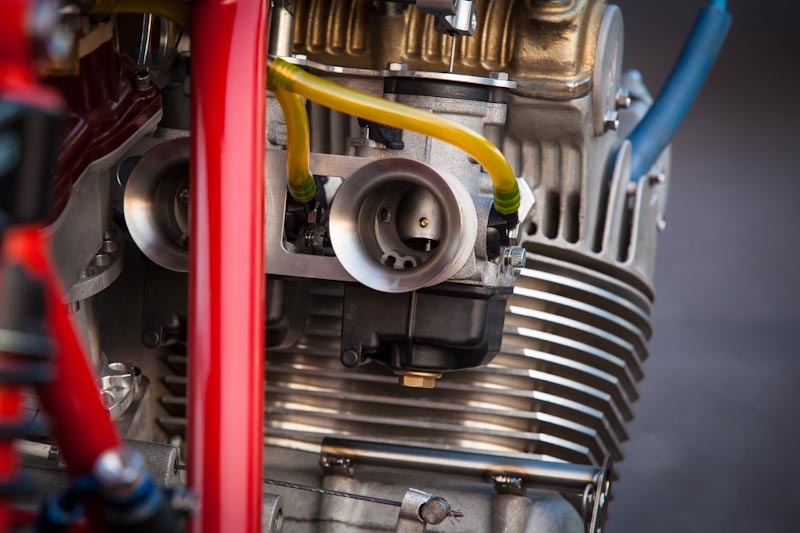 For an extremely detailed account of the build, click on the link. Build completed November, 2013.